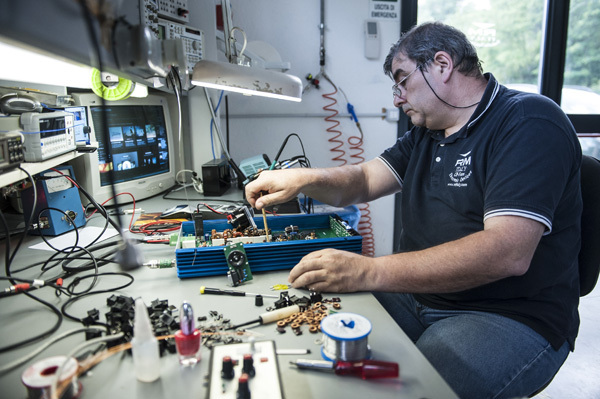 This sentence clearly tells the " RM Costruzioni Elettroniche" history, in its route to reach the leadership in the design and production of devices for radio transceivers. 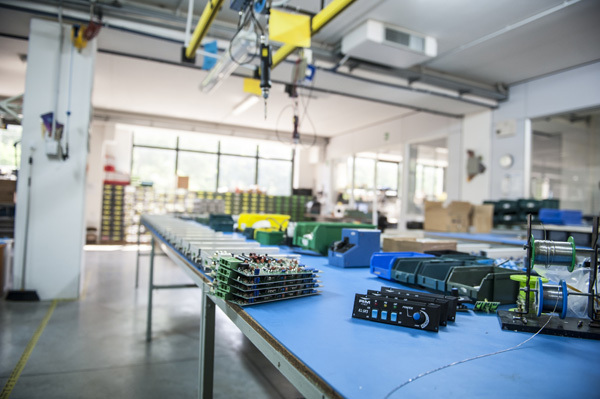 Founded in 1974 by Remo Marchioni, in Porretta Terme, with the purpose to be active in the radio communication field, especially in the production of devices for radio transceivers, RM Costruzioni Elettroniche has made the right decisions since its beginning. They set up a modern structure with an effective sales network, imposing on the market high quality products at competitive prices with a great after sales service. Why this success? 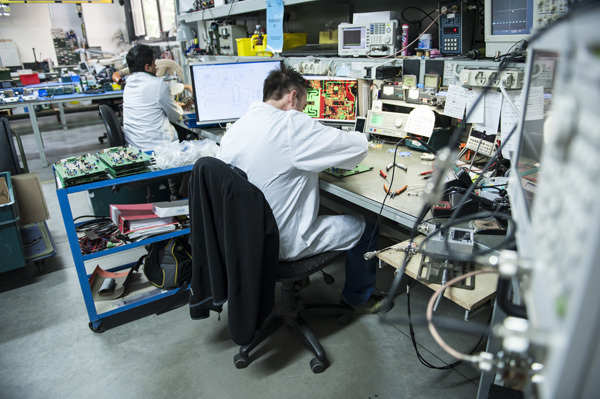 “I assume"- Remo Marchioni says – it is due to the “All" Italian capacity to discover a winning product, being able to design and make it by means of an industrial process but with extreme flexibility. 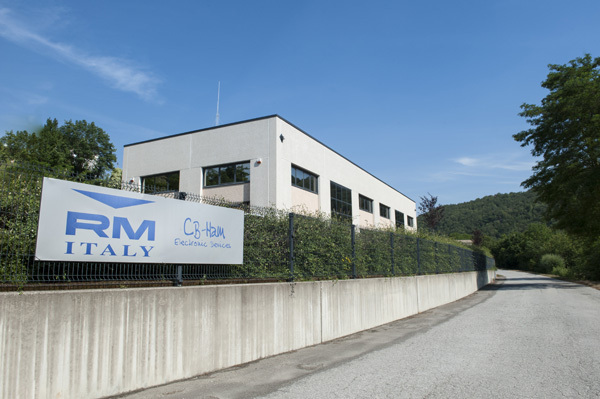 Since the beginning RM Costruzioni Elettroniche have been investing in research and development, so that they now have a group of specialized engineers and technicians who can successfully deal with the development of new products, and with the support of the most advanced instruments to fully meet the clients’ requirements. 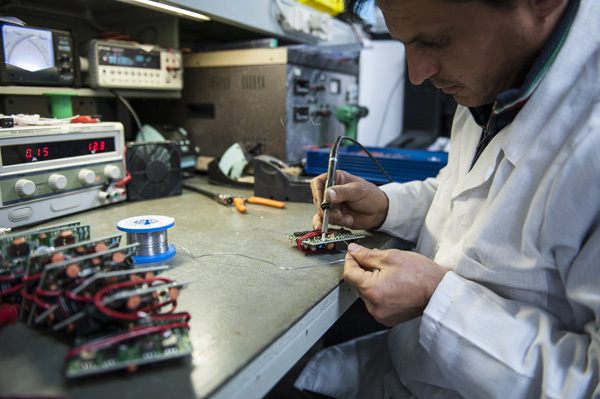 100% testing of all products before delivery ensures the maximum guarantee of reliability. An additional reason to choose RM.